“Market Transparency and Fragility” (with G. Cespa). “Common Ownership, Market Power, and Innovation”. “Exchange Competition, Entry, and Welfare” (with G. Cespa). “Oligopoly, Macroeconomic Performance, and Competition Policy” (with J. Azar). “Costly Interpretation of Asset Prices” (with L. Yang). “Market Power and Welfare in Asymmetric Divisible Good Auctions” (with C. Manzano). “Information Frictions and Market Power: A Laboratory Study” (with A. Bayona and J. Brandts). 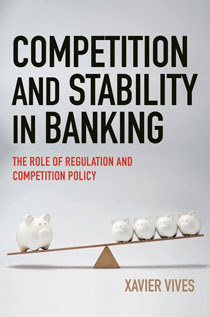 “Competition Policy in Banking in the European Union” (with J. Maudos), forthcoming at the Review of Industrial Organization. “Common Ownership and the Secular Stagnation Hypothesis”, (with J. Azar), forthcoming at AEA Papers and Proceedings. “Competition and Stability in Modern Banking: A Post-Crisis Perspective”, forthcoming at International Journal of Industrial Organization. “Overlapping Ownership, R&D Spillovers and Antitrust Policy” & Online Appendix & Web simulation (with A. López), forthcoming at Journal of Political Economy. “Endogenous Public Information and Welfare in Market Games”, Review of Economic Studies, 2017. Produttività e riforme strutturali, ecco il deficit dell’Italia verso Madrid, Il sole 24 ore, 30/03/2019. How will banking look in 10 years’ time?, The Banker, 2/01/2019. “A rationale for the Tobin tax”, VoxEu.org, 14/02/2017. “Banking regulatory reform: The way forward”, VoxEU.org, 6/12/2016. “The Promise of Bank Mergers”, Project Syndicate, 23/09/2016. 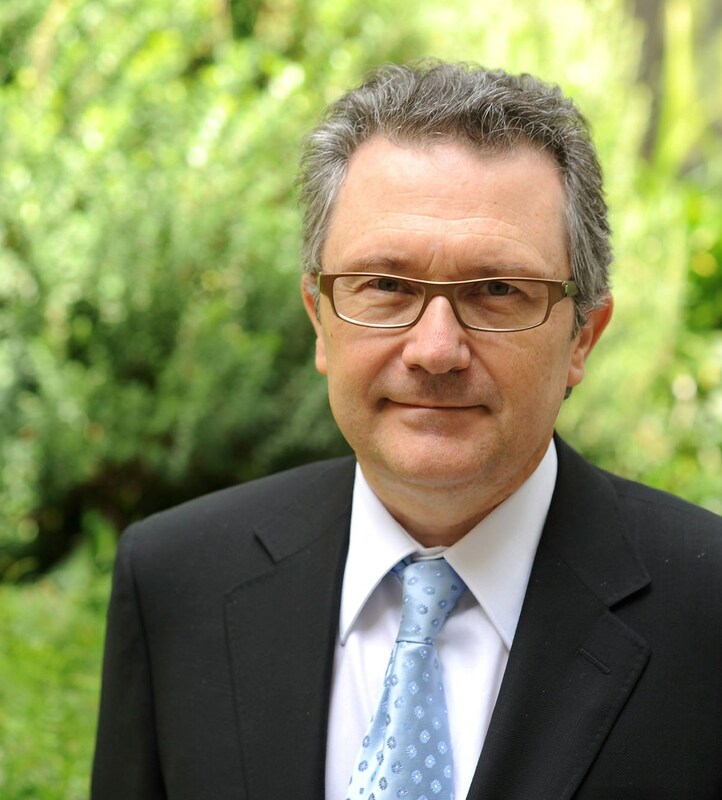 President of EARIE, European Association for Research in Industrial Economics, for 2016-2018. ERC Identification Committee, June 2014. Telediario TVE1, 28/06/2014.